The slanted edges of the nut make sure the O-ring sits tight against the HardTube, so that it is even more secure than in its predecessors. This provides more security in transport. 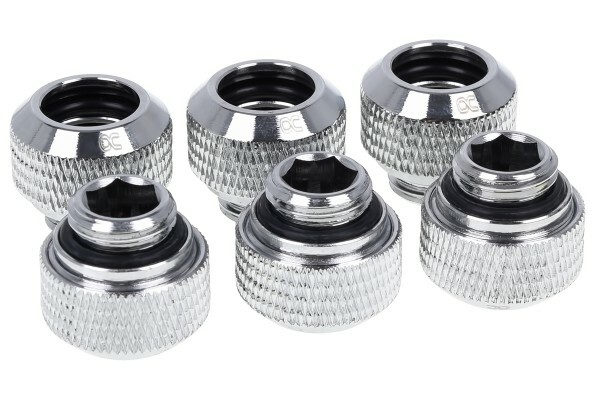 This connector has a 1/4" outer thread. The other side fits HardTubes with an outer diameter of 12mm.